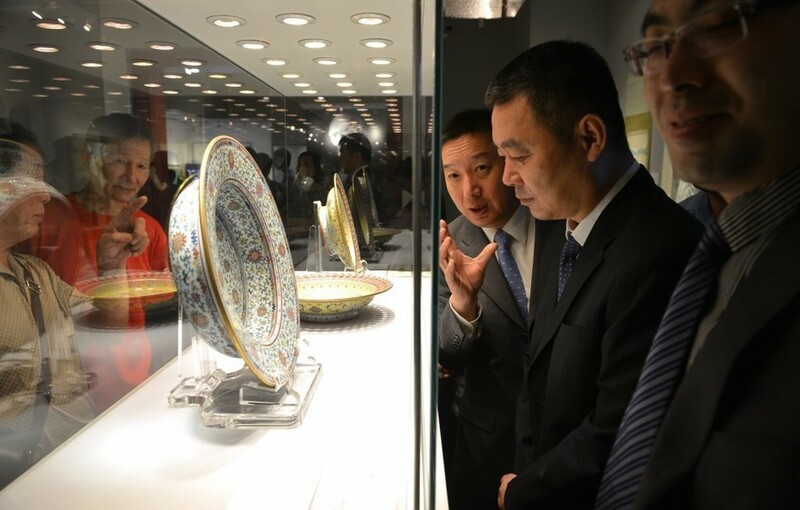 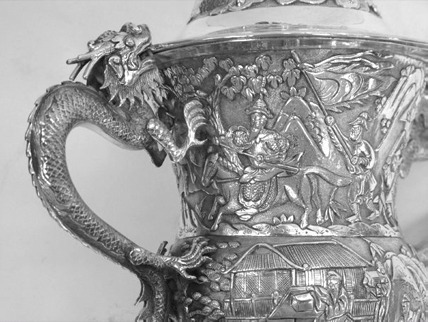 Since 2000, we have been collecting Chinese Export Silver. 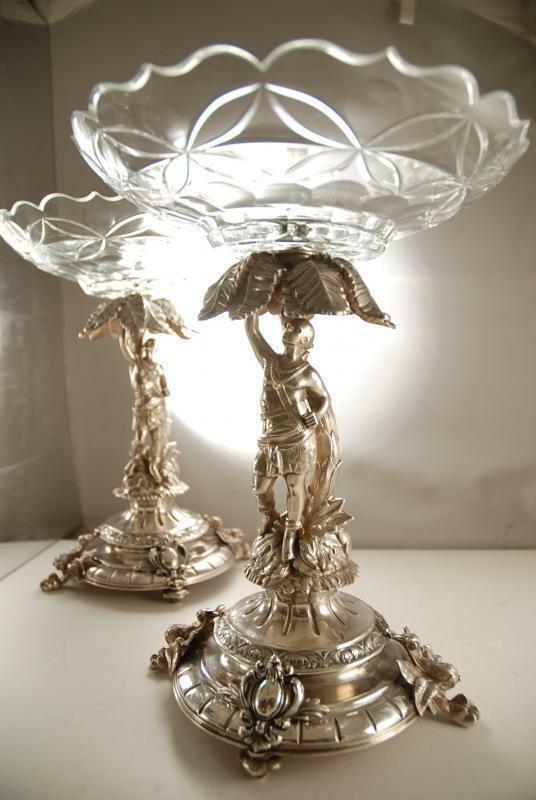 This album collections is to showcase some of the interesting and beautiful pieces that we had accumulated throughout the years. 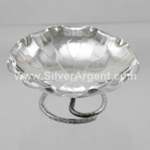 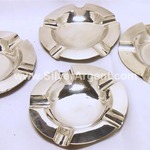 We have since collected more than 100 pieces of Chinese Export Silver. 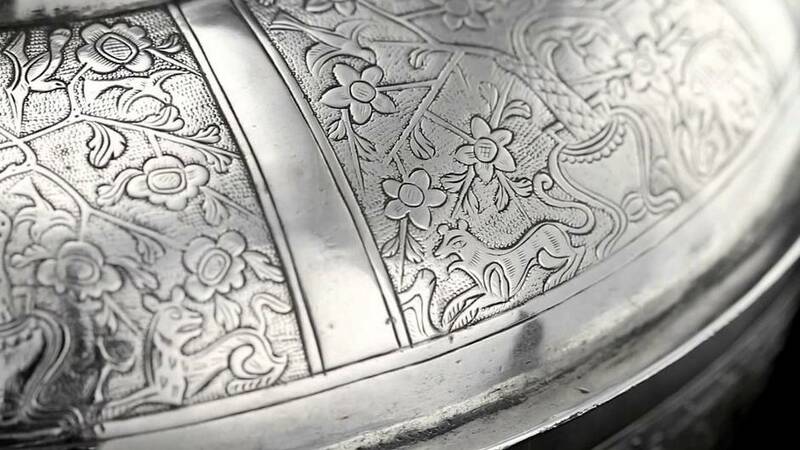 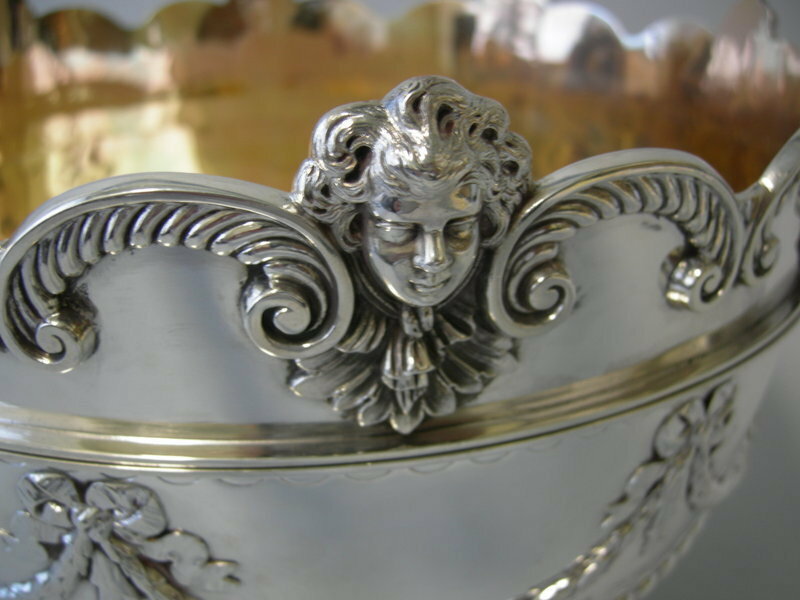 There is also another photo collection album to showcase some of our English and Continental silver items. 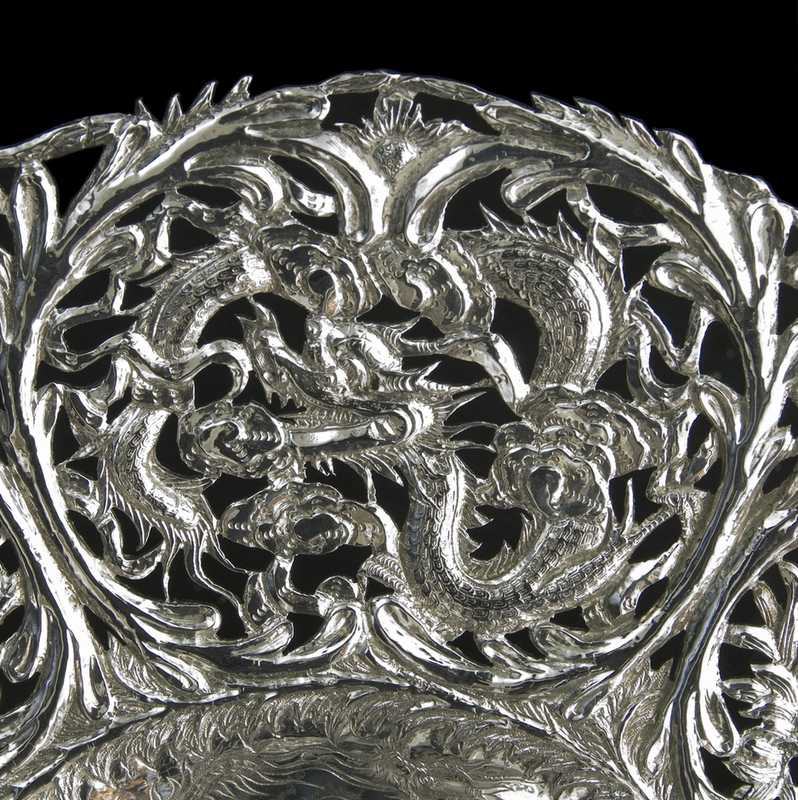 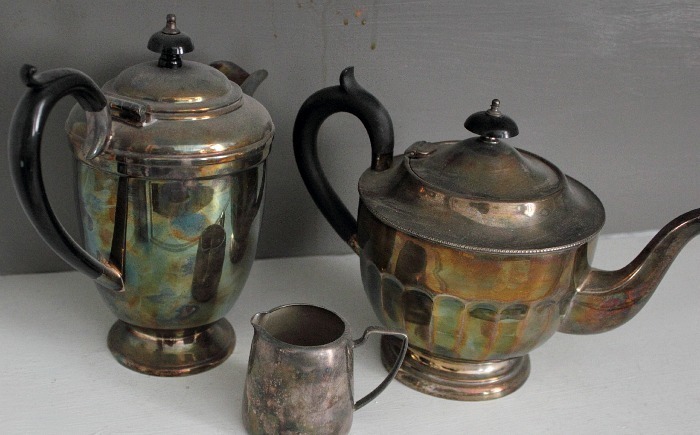 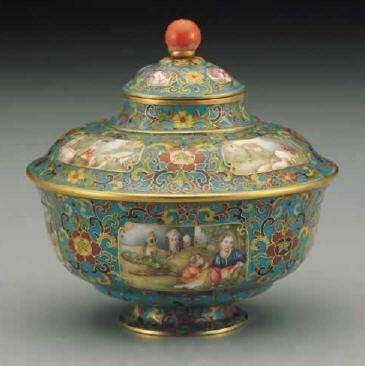 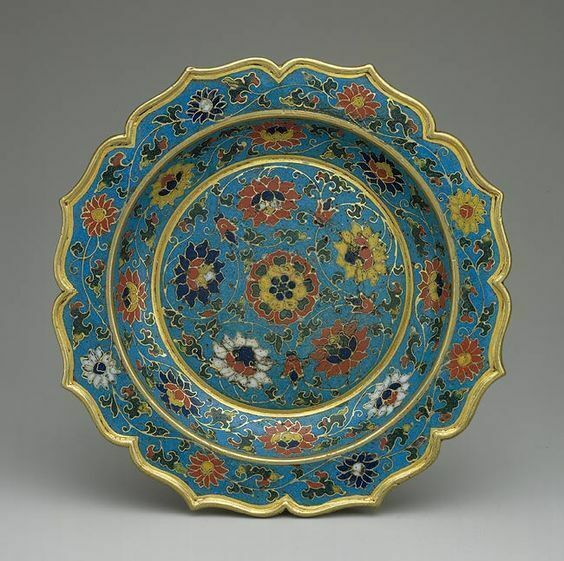 We have also include the maker and provenance to illustrate "how far" these Chinese Export Silver had traveled. 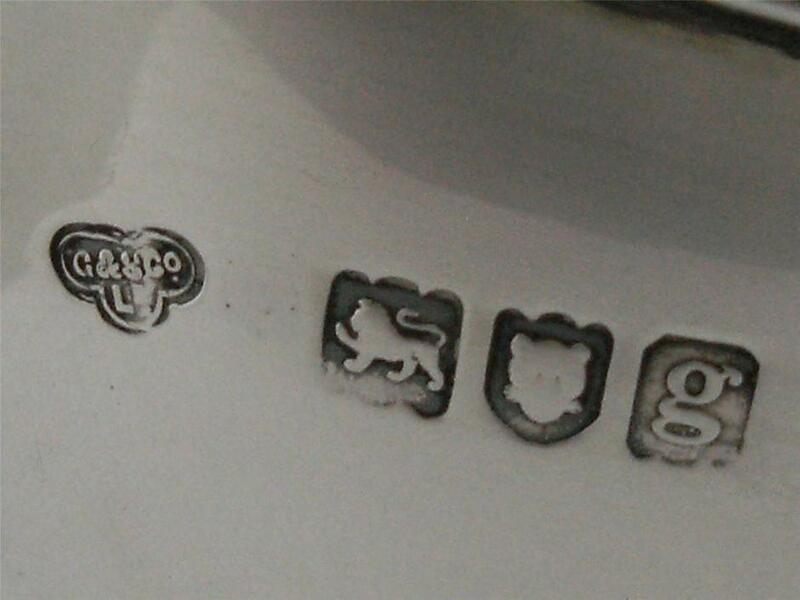 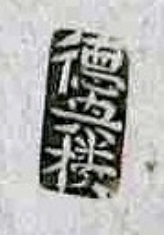 For Chinese Silversmith or Chinese Export Marker mark please click here.